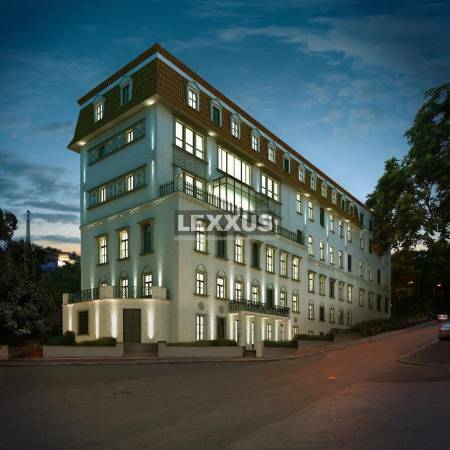 Luxurious 2-bedroom apartment located on the 16th floor in a brand new building. Apartment is fully furnished, kitchen equipped with all appliances, bathroom with a tub and a shower, separate toilet, air conditioning. Parking possible for 100 EUR/month. Energies, utilities and internet (220 EUR/month) are not included. Your listing no. ZR-2000-75 seems interesting, please contact me. Send me more information about the offer no ZR-2000-75.